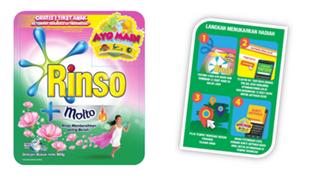 Global rewards and promotional agency, TLC Marketing, has joined forces with Rinso [a Unilever brand] to deliver their bespoke ‘Let’s Play’ campaign in Indonesia. Mad Mex is an Australian chain of Tex-Mex-themed restaurants, with more than 41 locations throughout Australia. 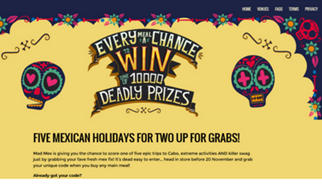 With the Mexican holiday ‘Day of the Dead’ approaching, Mad Mex aimed to immerse Aussies into the Mexican celebration with a reward program celebrating the Mexican holiday, while also driving sales in a fun and exciting way. Going in, Mad Mex had three main objectives: to increase customer count, increase the average transaction value and to increase the number of subscribers. 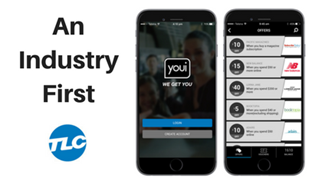 In November 2016, Youi, a leading Australian auto insurance company, launched an unforgettable loyalty program that is a first of its kind in the marketplace. 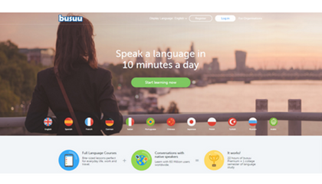 Joining forces with TLC Marketing Worldwide and using our wide network of partners to the fullest, YouiRewards was developed. 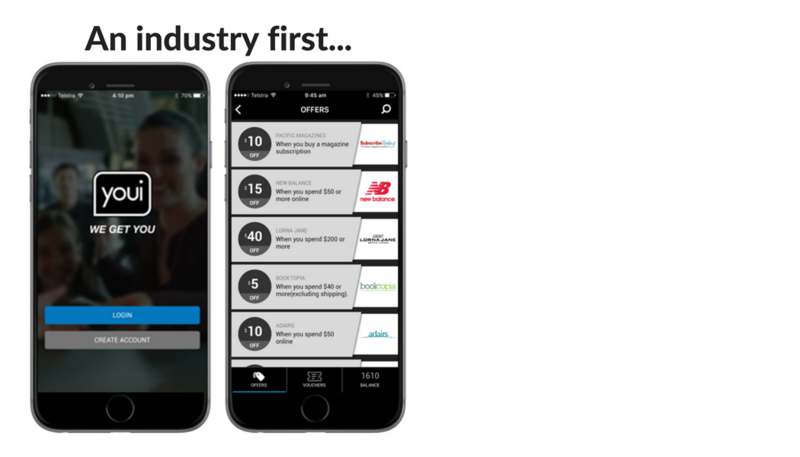 Through a bespoke app developed by Youi’s in-house team, customers receive 50% of their policy value back in the form of “Youi Dollars”, which are used to redeem valuable rewards at a dollar-for-dollar value. 1. 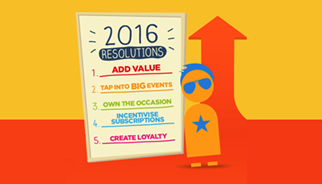 Add value and retain brand values. Don't feel forced into a cycle of discounts, we found 49% of customers actually considered special promotions to be very important in their decision making process when buying personal care products online. 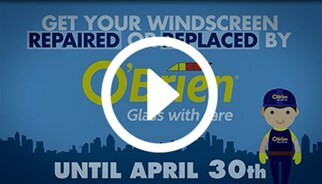 Special promotions don’t have to be price led, instead give your customers a purchase incentive that means something to them, enhances your brand positioning and doesn’t hurt your bottom line. A new year – ah, a clean slate to start with. It comes as no surprise that roughly one in three Australians resolve to better themselves in some way – that good ol resolution. 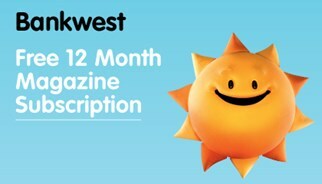 The beginning of a new year is not only a great time for everyone across Australia to start the year with good intentions, it also presents the perfect time for brands to re-engage with their customers and reward them with experiences that are relevant to their goals, adding real value to their lives. Last year over 3,400 people drowned fleeing for a better life. One family couldn’t stand by and just watch, they bought a boat and equipped a crew that saved 3,000 people in 60 days. This year with the Global Refugee Crisis, they need our help. 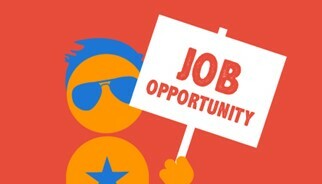 Do you want to be part of an exciting, dynamic global Marketing Agency? As a Partnerships Sales Agent you will be responsible for sourcing and building relationships with new TLC partners and venues, securing new supplier contracts whilst maintaining great working relationships with existing partners. 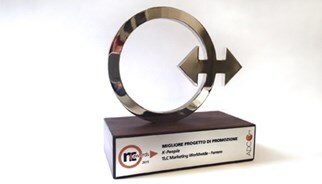 Another incredible success for TLC Marketing Worldwide Italian Office at the NC Awards 2015 - the agency won first prize for "Best Promotional Campaign" with Ferrero K People. 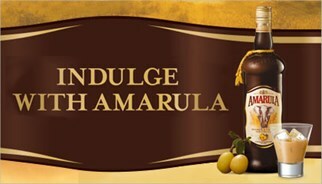 All consumers who purchased multipacks were rewarded with experiences for the family to enjoy together. 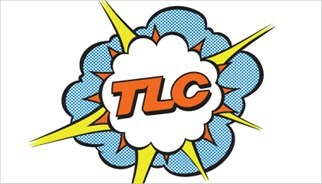 TLC Marketing included fun activities such as bowling, cinema, fun park entry tickets and much more. 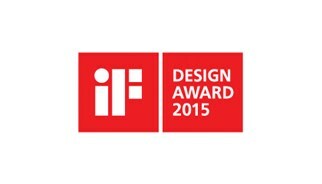 NC Awards is the famous Italian event dedicated to marketing, which has now reached it's 9th year. 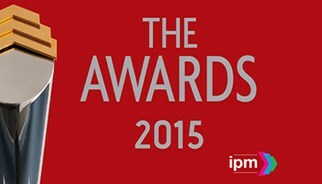 The awards include major players in the sector, professionals and marketing & communication experts. 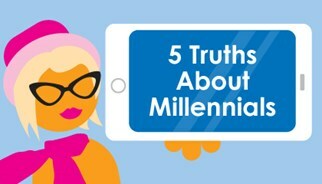 With so much hype surrounding new technologies such as wearable’s and so much focus on targeting Millennials it seems as though one of the most lucrative markets is being forgotten, and if remembered, they are regularly misunderstood. 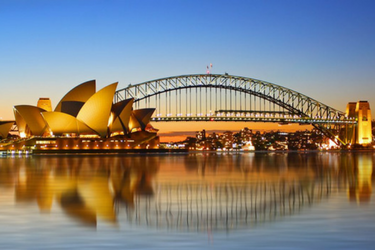 An Australian market survey* found that those whose age lies within the bracket of 45-69 are making the most of their peaking disposable incomes and concentrating on enjoying themselves. Their pressures and stresses of work and family have faded and they are seeking out new experiences and making the most of this time of their lives. Is your marketing geographically and time relevant? What exactly is Proximity marketing? Proximity marketing, Hyperlocal marketing and geotracking are all technologies which enable marketers to be geographically and time relevant with their marketing efforts. 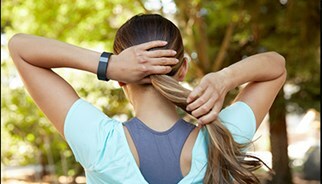 It is the use of a variety of technologies that allow messages to be sent to customers’ devices (even their Wearables) when they are in close proximity to a retailer or potential sale, and TLC is jumping on board! 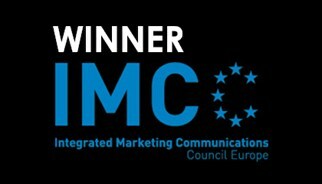 Low Energy Bluetooth (BLE) and Near Field Communication (NFC) are two examples TLC Marketing Worldwide are excited to offer in conjunction with our expertise in consumer incentive campaigns. Near Field Communication is the technology used when you pay by touching your credit card on an enabled payment point. 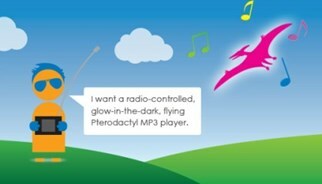 An NFC enabled phone can read a NFC chip on a product and launch content. What would convince you to choose one soft drink over another? 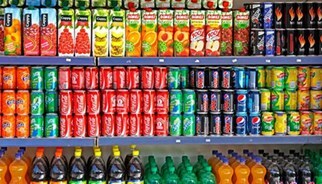 Did you know that soft drinks are the highest FMCG category for impulse purchases? Almost 60% of shoppers decide on which soft drink or beer to buy when they are in store. * How can soft drink brands stand out at the point of purchase and convince shoppers to choose them over the competition? 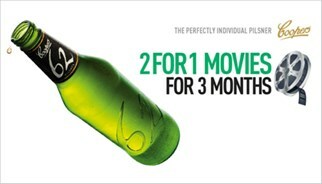 Are consumers more inclined to choose the cheapest, the most recognised, or the brand offering a promotion or reward? 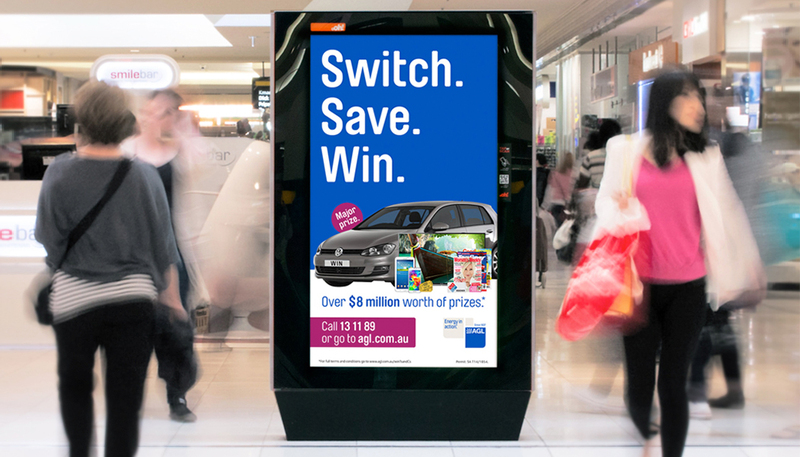 Yes, some consumers will choose the cheapest, however in the long run consumer engagement in a FMCG is not gained by offering a two week price cut or solely by a traditional ad campaign. It is strategies that engage customers, create emotional responses and relevance and connection that encourage customers to talk about them, recommend them or search for them on social media. 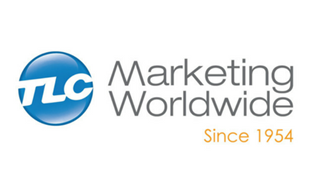 Considering applying for a Marketing Internship at TLC Marketing? Interning at TLC Marketing Australia was an invaluable experience that not only taught me about Marketing, but the entire business process. The team is such a fantastic group of people! Although busy, they were always willing to give up their time to explain processes or tasks and were fantastic at offering career advice and help. 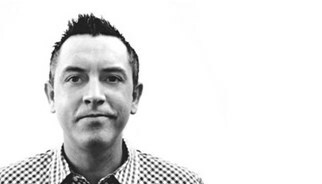 The people make an agency and at TLC Marketing I felt a part of the team from day one! 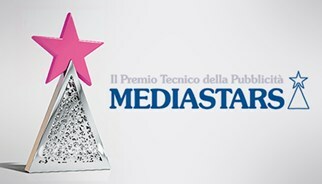 TLC Marketing Italia is proud to announce another great success at MediaStar Awards 2015 – the 19th edition of one of the most important Advertising and Communications awards nationwide. You may have heard of The Smith Family, but did you know they were founded in 1922 when a group of businessmen decided to deliver toys to orphans on Christmas Eve? Carrying on the tradition, TLC Marketing Australia is helping The Smith Family spread the magic of Christmas to disadvantaged Aussie kids this year. The Smith Family works tirelessly to help disadvantaged children succeed in their education so that they have the opportunity to create a future for themselves. Delivering educational books and toys at Christmas ensures kids can continue to learn whilst enjoying the magic of Christmas. 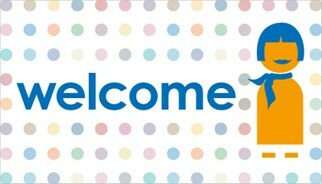 It has been welcomed with open arms and labeled by some as ‘a whole load of fluff’. Whatever your opinion on the research technique of Neuromarketing, the findings are interesting. Neuromarketing uses neuroscience techniques to try and understand the reasons behind why consumers buy what they buy. It can provide access into consumers’ unconscious minds to discover why they may choose one brand over another. Why they may choose the competition over you. Building trust with your consumer and being open, honest and transparent about your services: 35% of those questioned defined this as an experience they would value the most. E.g. a bank not charging their customers ATM fees. This has been seen most recently in ING Direct’s Orange Everyday campaign, where they ask customers if they want to use every ATM in Australia for free, yes, every single one. The campaign is promoted both on and offline and follows a ‘protest’ style theme; channel KONY2012 and you get the gist. 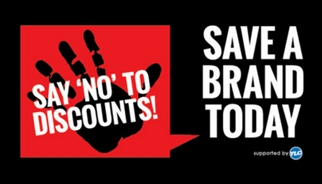 The faux anti brand-cruelty charity campaign aims to raise awareness of the dangers of repeated price-cutting, product bundling and BOGOFs. 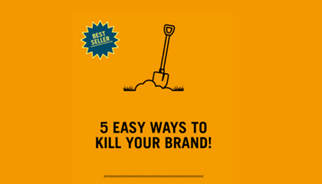 It aims to put a stop to the big price squeeze and help brands recover their sense of self worth and rediscover their personalities. 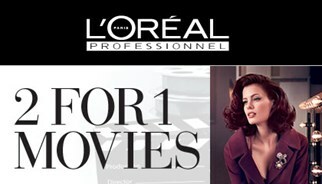 As a thank you for purchasing selected L'Oréal Professionnel Products from a participating salon, L'Oréal Professionnel are rewarding customers with a 2 for 1 movie offers valid for multiple use over 12 months. 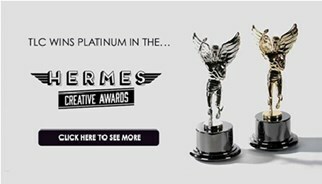 Eligible products in the campaign include a special L'Oréal Professionnel pack and individual products valued over $50. TLC Marketing and L'Oréal Professionnel invite you to grab some popcorn and a friend, then sit back and enjoy the latest blockbuster movies at participating cinemas nationwide. Christmas 2014 is going to be big for online shopping. Bigger than ever before. Last year online sales in December were up 12% year on year in Australia*. With the Australian Red Cross approaching its 100th birthday this year, there seems no better time to get involved with the annual nationwide event Big Cake Bake. The TLC Trust is counting down the days till Monday 25th August, were they will be showing off their baking skills, serving up delicious cakes to the TLC office and neighboring areas. And why are we baking cakes you ask? 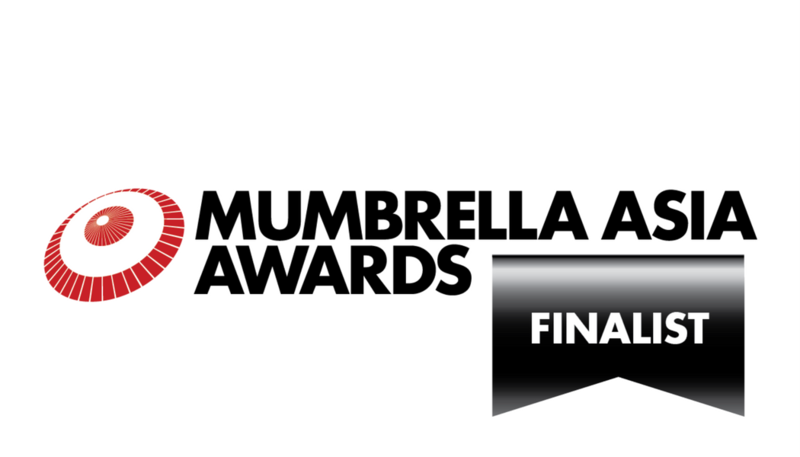 To raising donations to support the amazing work that the Red Cross does, helping some of the most vulnerable people in Australia. 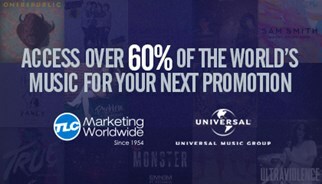 TLC Marketing launches a new global division that extends its offer of expertise to Sport marketing including new rewards and event sponsorships. While enjoying a great winter of sports, from the World Cup to the Commonwealth Games, at TLC Marketing we felt there was no better time to announce the creation of a new division specializing in Sport marketing. 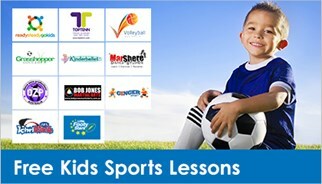 The growing Sports industry and its connection with the world of promotional campaigns, sponsorships and events is a reality. Consumers want to feel emotionally connected to their brands, and the values and passion that Sports generates are the perfect alternative to non-conventional communication. Golf2day has partnered with TLC Marketing to bring golf memberships to an exclusive golf programs directly to brands and their customers. TLC Marketing are a global rewards agency, who are consistently creating innovative experience to reward consumer purchase. 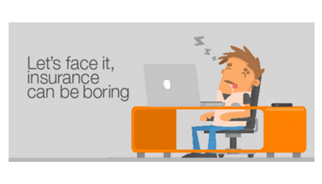 With the stresses of daily life, we know that sometimes all your customers really want is a little bit of leisure time to escape from their busy lives. 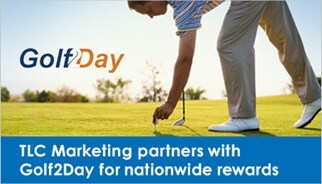 Thanks to a new partnership with Golf2day, your next TLC promotion will give your consumer's that leisure time they have been seeking, while expanding your brand awareness, increasing sales and acquiring new customers. 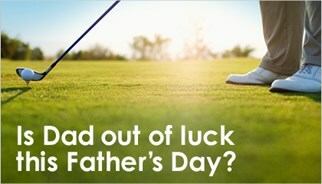 Father's Day may not see the same spending patterns of Mother's Day but it is still a $676.5 million dollar industry*. 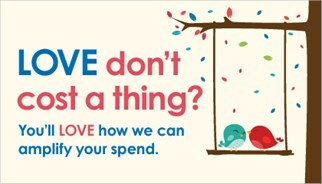 It's clear that families are prepared to spend loved ones; so how is your brand standing out from the crowd? TLC Marketing delivers highly desirable consumer incentive campaigns to help your brand stand out from within a highly competitive crowd. Bosch and Siemens Home Appliances (BSH) take luxury experiences out of the kitchen with their latest TLC consumer campaign. Directing consumer focus to their latest fried-ware and cookware packages, TLC Marketing created, implemented and launched a ‘twist’ on Siemens usual customer cash back offer. 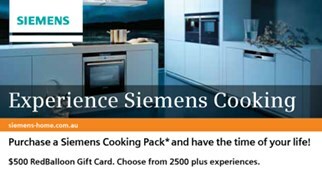 For every Siemens ‘Cooking Pack’ purchased during the specified promotional period, customers were rewarded with a RedBalloon experience up to the value of $500. 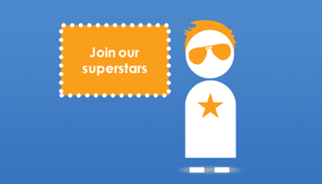 Are you the next TLC Marketing Superstar? It's not surprising when we look around us and see the photographers of today. 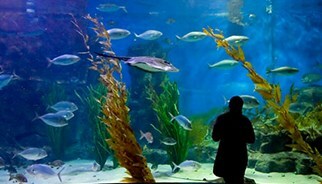 Everyone and anyone is a photographer, and the majority are using a smart phone. With smart phone penetration increasing ( 62.2% of Britons according to Our Mobile Planet by Google) this is a trend which isn’t looking to slow down. 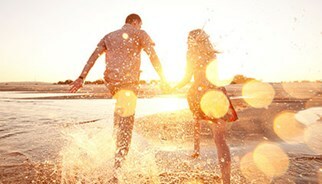 How much does LOVE cost you every year? 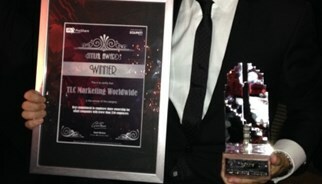 Enjoy your share of the love this Valentines with a TLC Marketing everyone wins campaign. Cinema, hotel stays and spa days all have romance written all over them, but the same goes for days out, wine, dinning and hundreds of magical expereineces. 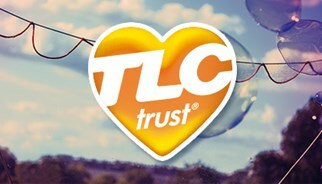 We are extremely proud to launch TLC Trust, a global initiative focused on giving back locally, in the communities we work in. Through TLC Trust, each of our offices will be partnering with a local social project or charity to offer our skills/services and participate in fundraising events throughout the year. 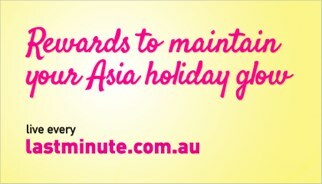 To drive sales of hotel and flight bookings to Asia through Lastminute.com.au, TLC Marketing delivered an everyone wins customer incentive campaign, giving holiday bookers the chance to maintain their Asia holiday glow. 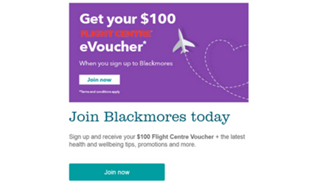 Upon hotel and flight bookings, customers are sent a unique code to the email address entered at the time of booking. Customers can then use this code on a dedicated website to redeem a free pamper gift of their choice. 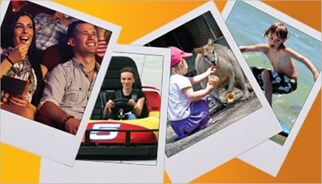 Choose your ACE experience anywhere in Australia thanks to ACE Insurance and TLC Marketing. To increase sales uplifts and promote brand awareness of three insurance policies with ACE Insurance, TLC has delivered three experience offers exclusively for ACE Insurance customers. 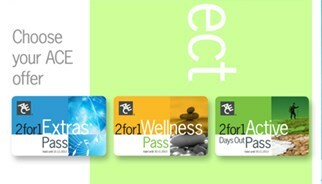 Cancer protection policy gives a 2for1 Wellness Pass including Yoga, Pilates, Massage, Stone Therapy, meditation and Reiki. 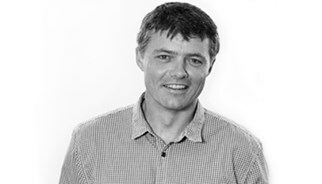 Murray Goulburn (Devondale) tasked TLC Marketing with incentivising customers to purchase multi packs of Devondale during a promotional period. 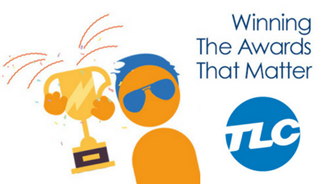 TLC Marketing responded with an ‘everyone wins’ customer campaign, rewarding all customers who purchase a Devondale four carton multi-pack. 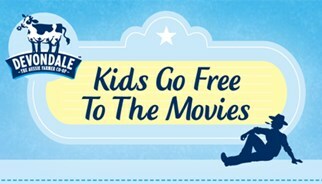 All customers receive a unique code via the promotional packaging - to access their Kids Go Free movie voucher on the promotional website. Customers were also able to enter the hero prize draw to win a family holiday weekend for up to four people to Movie World in Gold Coast Australia. 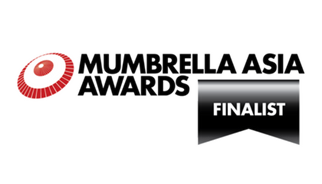 MLC Insurance’s brand’s challenge was existing customer retention, targeting customers with a reward for the renewal of the MLC Life Assurance Policy within a specified time period. 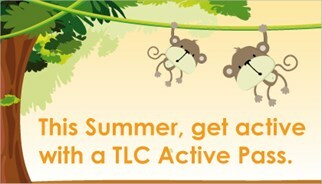 TLC Marketing responded with a MLC Insurance Activity Card, twelve months of activity focused rewards. 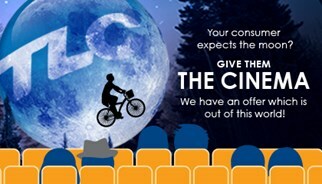 MLC Insurance customers who qualify for the Activity Card are rewarded with a 2for1 Cinema tickets and 2for1 Days Out experiences valid for 12 months from activation. Go off, anywhere in the World with TLC Marketing and Sony XPeria™ Z1. 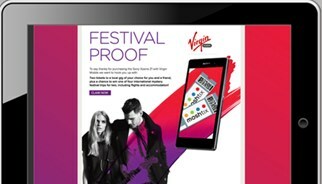 Sony XPeria™ Z1customers who sign up to a Virgin Mobile post-paid plan during the promotional period are rewarded with two FREE local gig tickets from Moshtix. 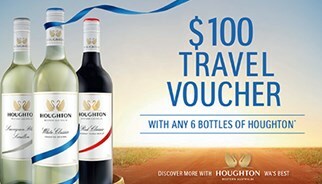 Customers can then opt-in for a chance to win one of four double passes to a International Music Festival for the trip of a lifetime worth $10,000 (including return flights and accommodation for two people). 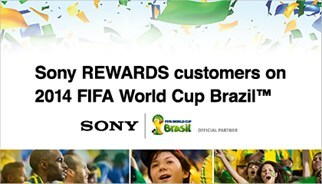 Each customer is asked to enter their IMEI number and relevant purchase details on the promotional website, when validated claimants are then sent a Sony Xperia ™ Z1 / Virgin Mobile festival t-shirt and ticket booking information. 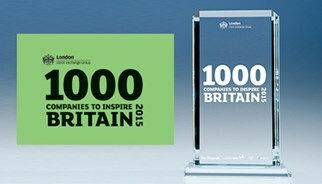 TLC Marketing and Philips Saeco score a hat trick. 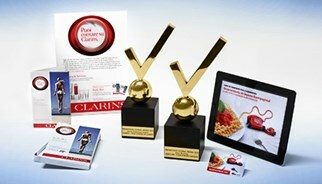 The Philips exclusive customer rewards promotion is the third consumer incentive campaign run by TLC Marketing. Philips Saeco wanted increased sales of selected Philips Saeco Coffee Machines during the Mother’s Day trading period. 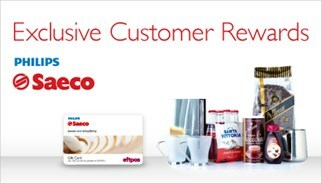 TLC Marketing responded by creating an everyone wins campaign which rewards a consumer purchase with a cash back value and a Vittoria Gift Pack (including coffee, latte glasses, book and chocolate powder). 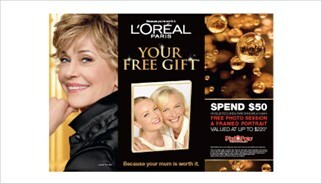 TLC Marketing and L’Oreal Paris team up to increase consumer spend during the Mother’s Day trading period. L’Oreal’s brand’s challenge was to increase sales, product visibility and engagement with their audience while celebrating the special relationship between Mothers and Daughters. TLC Marketing responded by creating a campaign which awards every customer with a free photographic session for Mothers and Daughters. 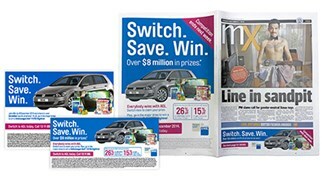 Customers who spent $50 or more on L’Oreal Paris day cream, night cream, eye cream or serum at participating retailers (Priceline, Big W, Target and selected pharmacies), are rewarded with a choice of three options - a high quality stretch canvas full bound print, a ready to hang high quality photo block mount or a 25xm x 33cm portrait print. 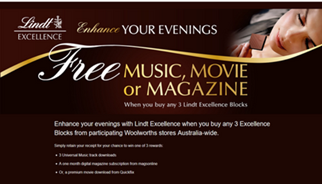 All rewards include a free 1 hour photographic session with an average of 30 photographs taken. 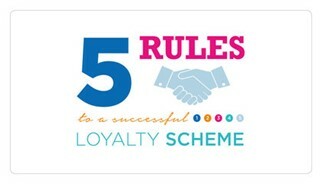 TLC Marketing were tasked with incentivizing Continental customers to increase their multiple tyre sales during a selected promotional period. 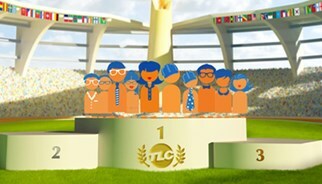 TLC Marketing responded by rewarding Continental customers with the chance to explore the Continents. 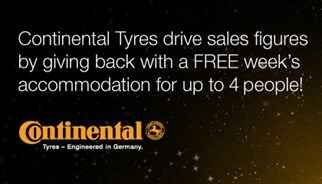 Customers who purchased Continental branded PLT tyres 16” or lager were rewarded with a free week’s accommodation in a self catering apartment for up to four people absolutely free. 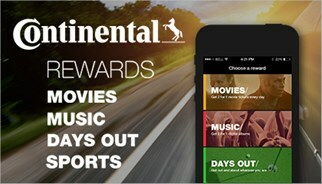 The Continental Explore the Continents campaign was delivered through point of sale promotional product at participating retailer and online through a dedicated website. 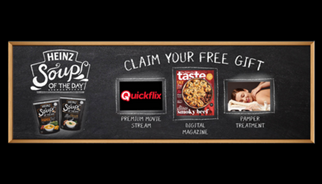 TLC Marketing and ING Direct delivered a consumer incentive campaign first in Australia, 2for1 cinema tickets with 2for1 popcorn and drinks. 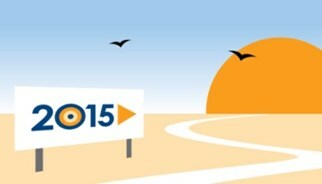 ING Directs brand’s challenge was existing customer retention while driving brand engagement. 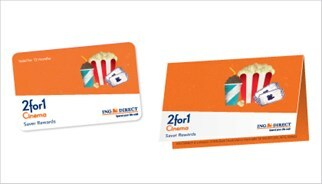 TLC Marketing responded by creating a 2 for 1 cinema saver rewards campaign, appealing to ING Directs broad demographic, with 2for1 cinema tickets valid for multiple use over a period of six months, along with 2for1 popcorn and drinks, an Australian first! 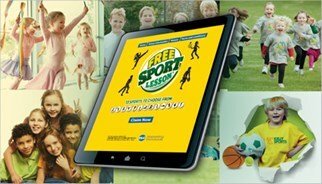 TLC Marketing Worldwide has joined forces with Optus to refresh the Optus’ Movie Rewards program. 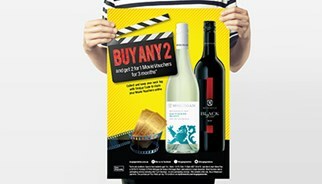 Launched in mid-November 2012, Nationwide Optus customers are taking advantage of $10 movie vouchers at all Hoyts Cinemas, plus their Alliance Partner cinemas, plus a further 126 Independent cinemas from the National Cinema Network. 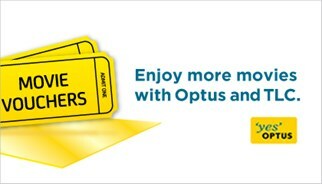 TLC Marketing delivers an additional 176 cinemas to Optus’ Movie Rewards program, making your next cinema trip that much closer! 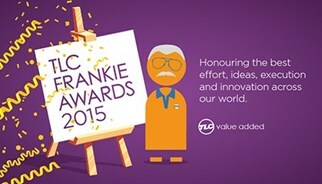 We are very proud to announce our recent TLC Trust activity. The TLC Trust is a global initiative focused on giving back locally, in the communities we work within. Last year the New South Wales region of Australia has experienced dangerous bush fires, these fires have been noted as the worst within this area since the 1960s. Here at TLC we are saddened to report that two lives and 248 houses have been lost. The TLC Trust wanted to support our community and raise some funds to support those within their hour of need. Therefore the team dusted of their pinnies, cracked out the baking tins, and baked up a storm!